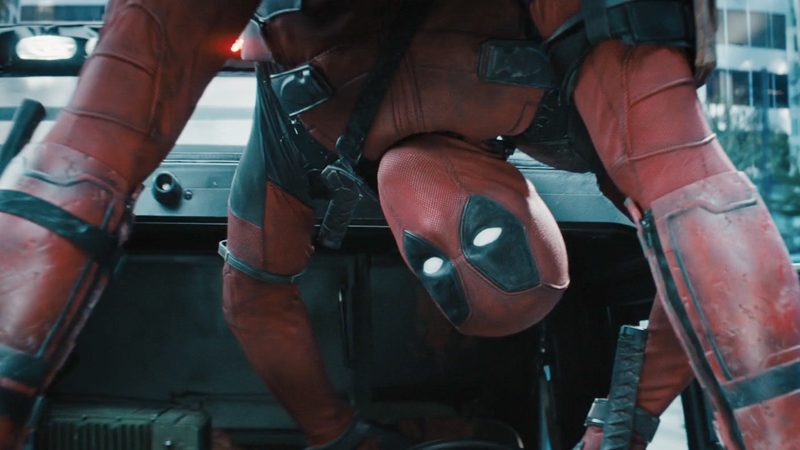 If you’ve already seen Deadpool 2, then some congratulations are in order. Congratulations! Now get in here where it’s safe to talk about the damned film safely before the hordes of anti-spoiler purists catch your scent on the wind and hunt you down. The Friday morning after late Thursday night screenings of blockbuster superhero movies is always a perilous time to be on the internet because people understandably want to talk about what they’ve seen. We here at io9 are all for a lively discussion and analysis of important topics like how many times Deadpool hits on Colossus and Cable or what Negasonic’s most epic one-liners are. That being said, though, there are a whole lot of people who had more important things to do last night than go see an overgrown man-child stab a bunch of other living action figures with his swords. 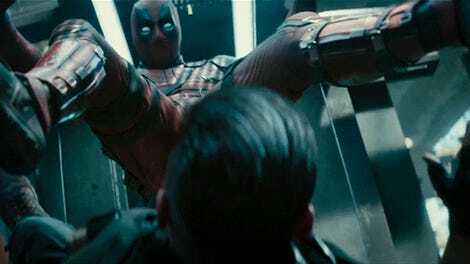 Those people deserve the chance to see Deadpool 2 relatively free of any potential spoilers that could take away from their enjoyment of the film. So please, let’s just keep all the chatter here at least until Ryan Reynolds starts dropping bombs about the movie on Twitter—cause then, all bets are off.